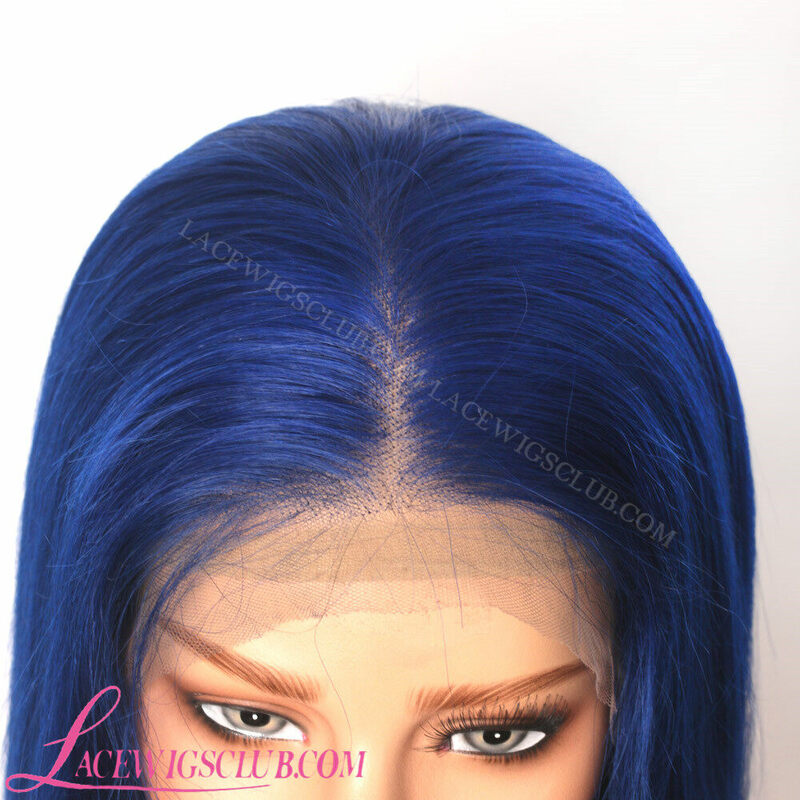 Front lace wig means the hair are hand-tied to the front lace of the wig ,so that you could make the parting as you want. 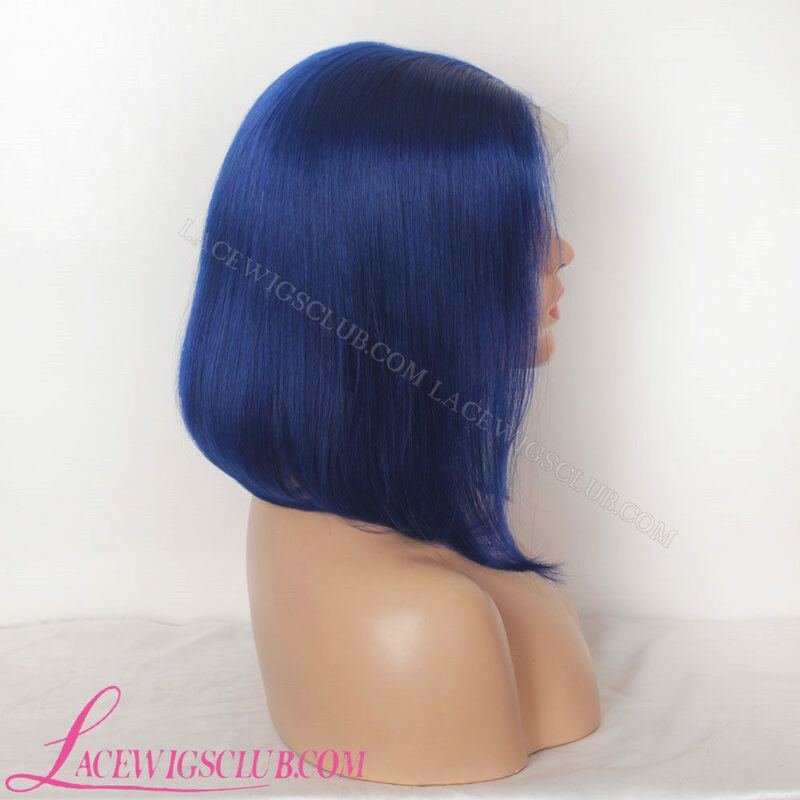 Its own parting space is about 4 inches, the more side you make the part, the less parting you could make. 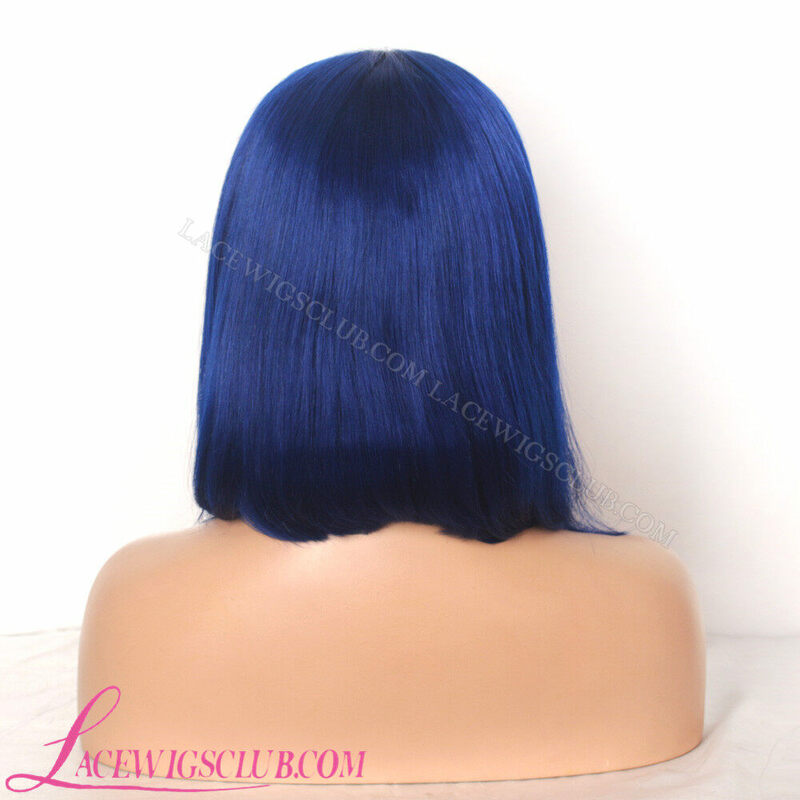 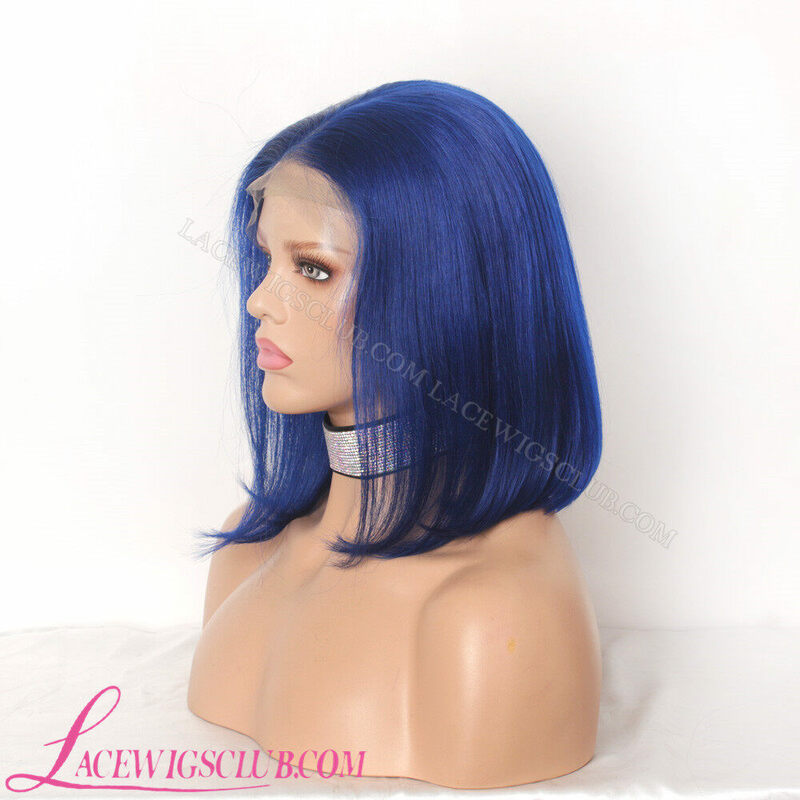 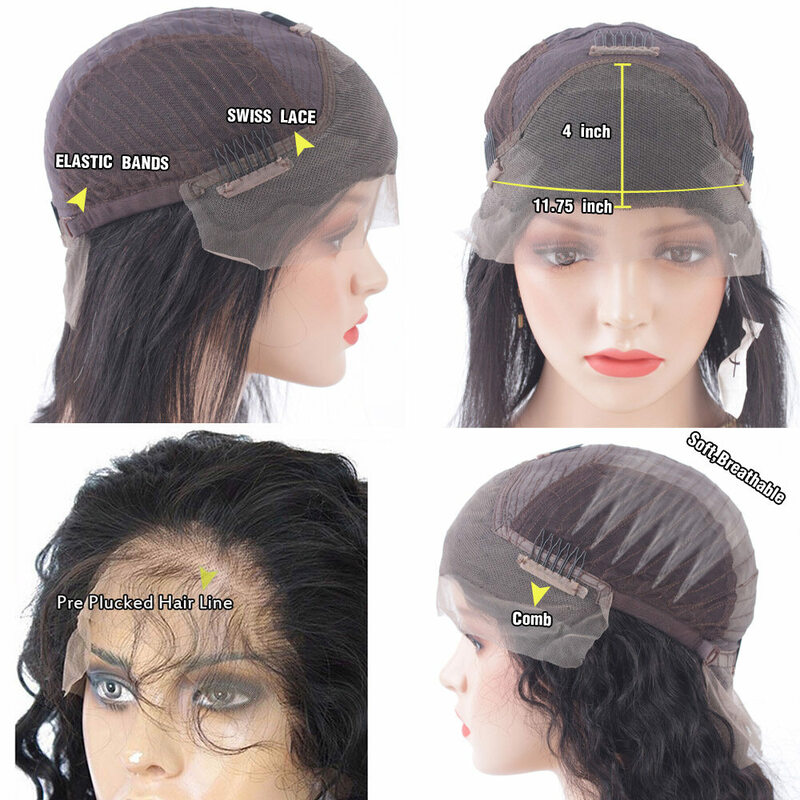 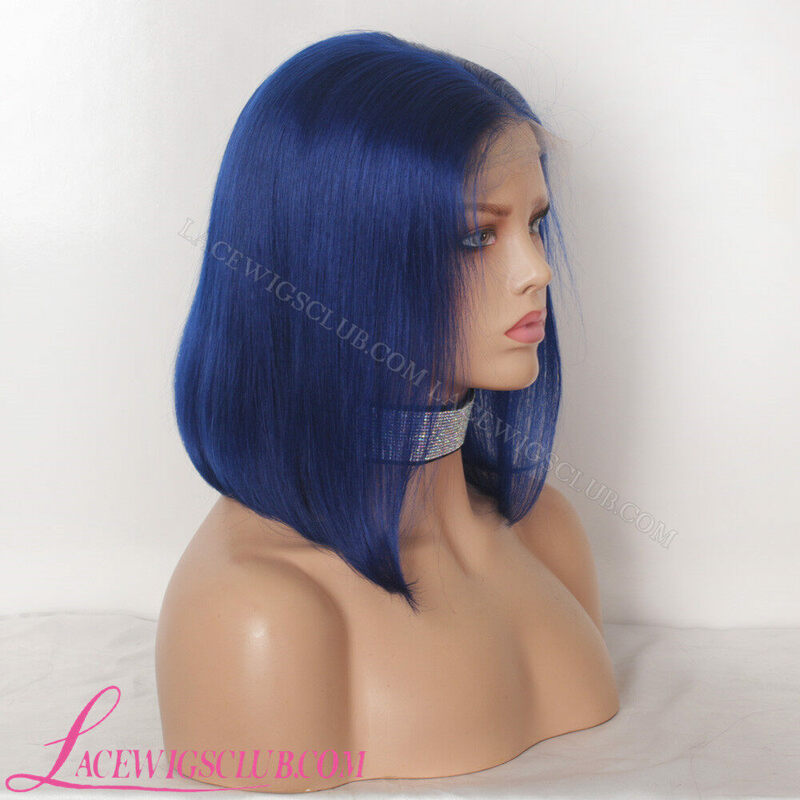 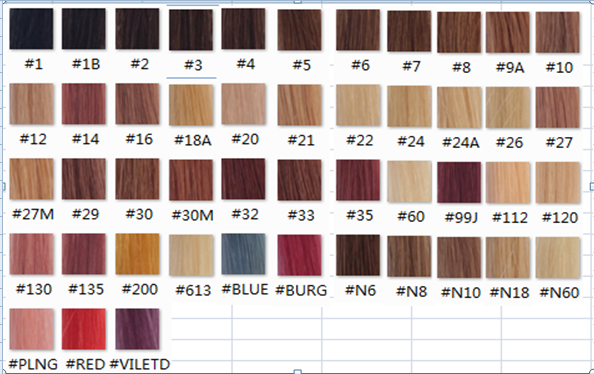 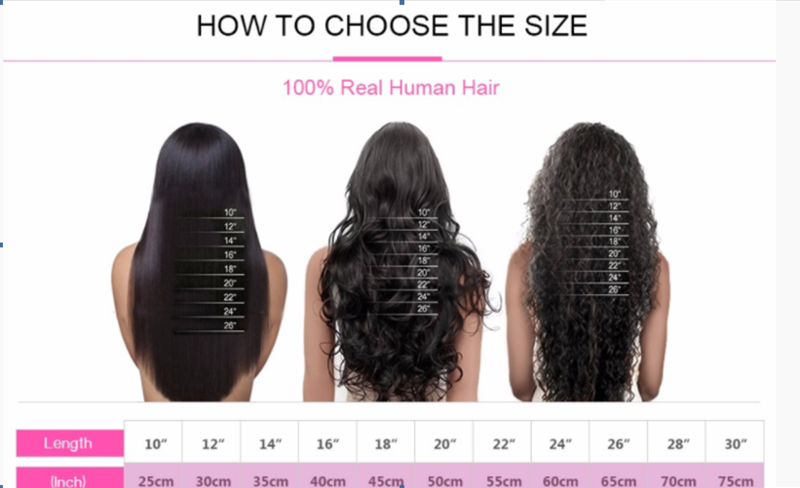 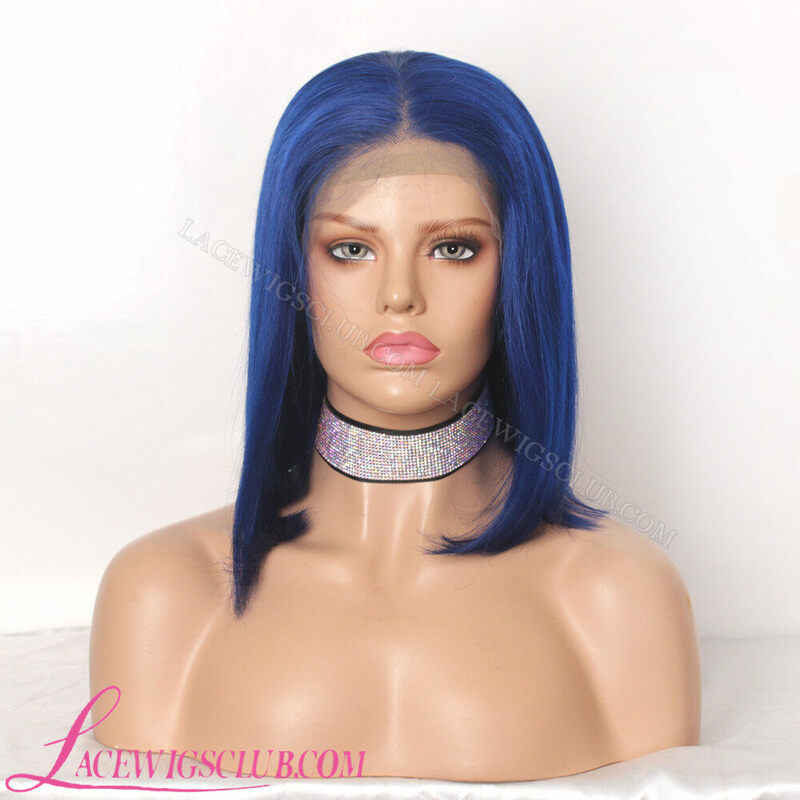 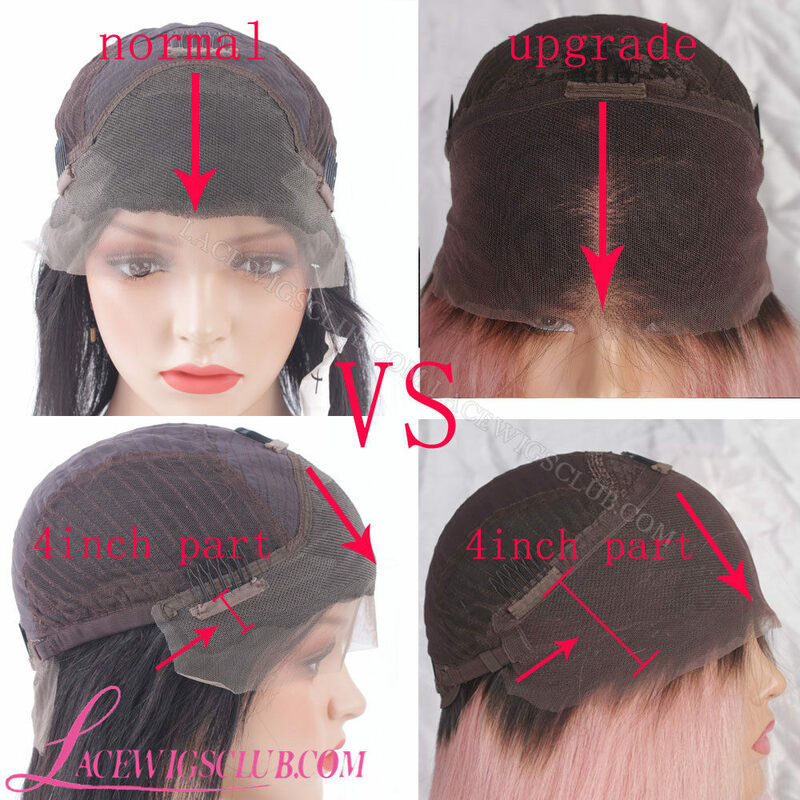 The front lace wigs have natural looking hairline part freely while the hair on other parts of the cap construction are tied on machine-made wefts or elastic cap net.